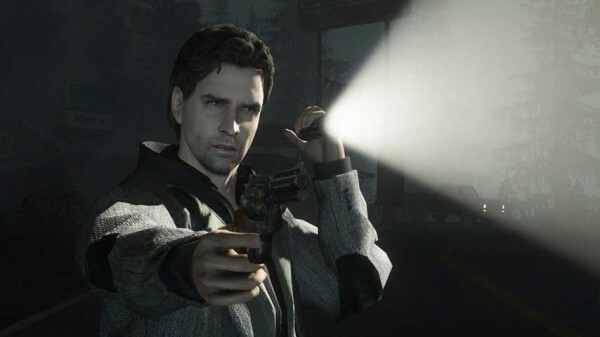 Will Remedy’s new game be an Alan Wake, or a Quantum Break? It’s hard to deny that Remedy Entertainment is an immensely capable studio with several smash hits under its belt. Max Payne alone is evidence of that, but for every mixed title like Quantum Break, you have a quirky gem like Alan Wake. So fans have been pretty curious about the mysterious Project 7 or “P7” Remedy has been teasing for well over a year. What could it be? Sadly, we still don’t have an answer for you. But we should know for sure at E3 2018. As reported by PCGamesN, Remedy Entertainment recently ended its partnership with Microsoft to bring P7 to another publisher. That publisher is 505 Games, who will be showcasing P7 as part of this year’s E3 line-up. Outside of P7, Remedy is currently working on the single-player campaign for SmileGate’s CrossFire 2. There are no other details on what P7 is exactly, but it’s expected to launch on PC, PS4, and Xbox One sometime in 2019. If it’s anything like past Remedy games however, it should be unique and worth keeping an eye one. E3 2018 will run from June 12 to June 14. Here’s hoping P7 is worth the wait.